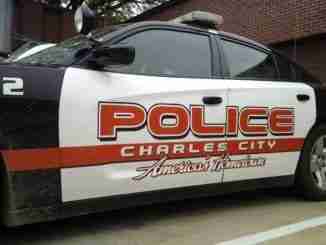 Charles City, IA – Multiple people were arrested during separate incidents in Charles City this past Sunday. 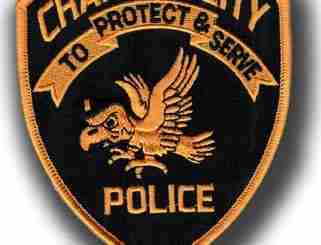 Charles City Police responded to a call in the 100 block of 15th Ave. Officers were investigating a possible domestic abuse. Upon arrival, police arrested 26-year-old Jordan Ollendick of Charles City for domestic assault. This happened around 2:30 a.m. on Sunday morning. 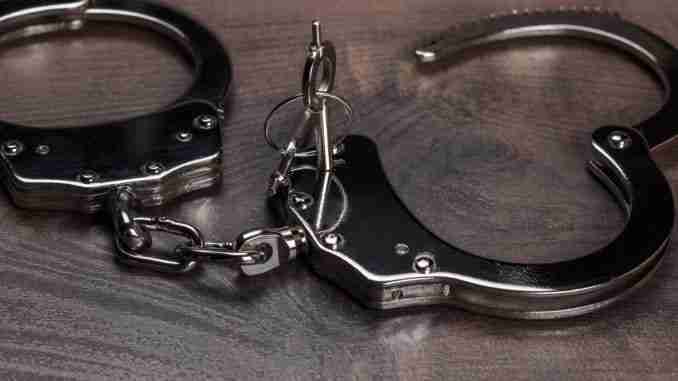 The second arrest came around 6:12 p.m. 47-year-old Darin Mitchell was arrested at the storage units on South Grand Ave. and Stoney Point Road. He was arrested for an outstanding warrant from Chickasaw County.